Steve’s Ballina Byron Transport is a family owned business operating out of Byron Bay. As your local travel experts, we specialise in a range of travel services including airport transfers, mini bus and luxury hire and adventure tours. Our unique and enjoyable transport solutions are unlike any in the area. 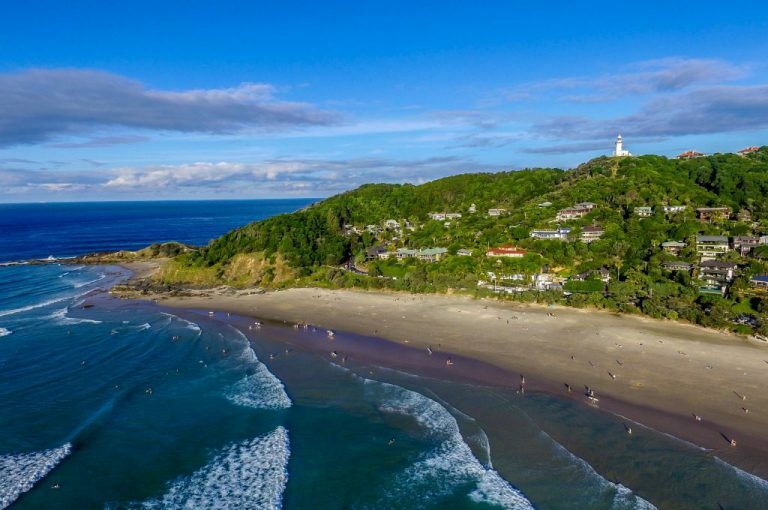 Whether you're visiting Byron Bay on holiday, require a luxury vehicle for your upcoming wedding or are looking for a unique way to explore the area, our professional drivers are passionate about creating the ultimate travel experience.